The influx of customers at this time of year lengthens lines at the checkout register, in some cases doubling the time it takes to pay for the merchandise the customer has just selected. Many of these additional customers are unfamiliar with your store, and some of them may actually be first-time customers. These shoppers will need help in finding the specific items they are looking to purchase (e.g., “Where do you keep your lunchboxes?”). The challenges retailers face during the back-to-school shopping period include navigating how to attract infrequent customers and capitalize on the opportunity for increased sales — without allowing those sales to come at the expense of a poorer experience for “regular customers,” who form the backbone of the business over the course of a full year. If you aren’t careful, the sales gains you achieve during back-to-school shopping can come at the expense of diminished revenues over the long-term with your most loyal customers. There is a consistent five to seven point decline in customer satisfaction beginning the end of July and running through Labor Day. 1. Staff Up. The great American philosopher Yogi Berra probably put it best when he said, “No one goes there anymore. It’s too crowded.” Basic labor scheduling metrics that relate labor hours to sales revenue may not apply when incremental sales increases are being driven by customers who need more time and attention than the customers who frequent your stores at other times of the year. Based on the seasonal trends of your store, you may need to have more help on the floor during the back-to-school shopping period than you would normally require for a similar amount of sales volume in March or April. Note: SpringboardTRAC displays real-time traffic counts and conversion rate right on your Springboard dashboard, so you can spot seasonal trends and staff more efficiently using your historical foot traffic data. 2. For many retailers, the items that are purchased during back-to-school are easy to identify and form a narrow subset of the total merchandise offerings. If this is the case for your business, consider creating a temporary back-to-school department near the front of your store. This department would contain 70-80 percent of the items back-to-school shoppers require. By placing this section close to the entrance of your business, you’ll make it easier for the back-to-school shoppers who may not be familiar with your store layout. This will also help keep other areas of the store more open for your year-round customers. 3. Involve your store employees in identifying solutions that may work for your specific clientele and retail concept. I continue to be amazed at the creativity of the employees who interact with customers on a day-in and day-out basis. They understand them and, more importantly, they want to do a good job for them. In my experience successful companies listen to their employees and take full advantage of the insights they have to offer, particularly during high traffic events like back-to-school shopping. The back-to-school shopping period provides a tremendous opportunity for increased sales and new customer acquisition. Prepare for the event by ensuring your business is properly staffed, strategically merchandising your back-to-school items, and keeping your valued employees involved in the planning process. In doing so, you’ll easily avoid Back-to-School Syndrome and propel your business toward revenue gains and enhanced customer loyalty. 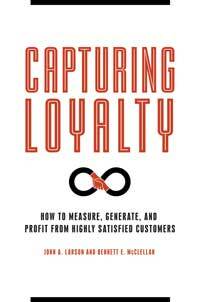 John Larson is the senior partner at John Larson & Company, a pioneer in the field of customer loyalty and the co-author of Capturing Loyalty. 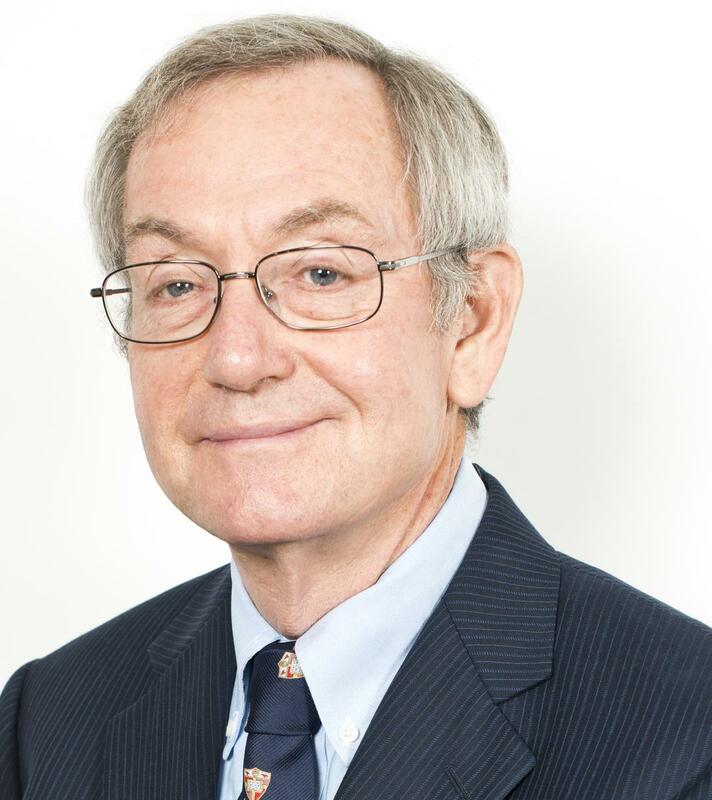 Prior to starting his own firm, John held positions at McKinsey & Co., Monitor Company, Lieberman Research Worldwide, and J.D. Power and Associates, specializing in the areas of strategic analysis, organizational effectiveness, and customer satisfaction and loyalty. John uses survey research techniques to help clients develop a better understanding of the needs of their customers, assess how well these are currently being met in the marketplace, and then target opportunities to create long term competitive advantage. He has worked with clients to address the specific organizational barriers that can impede effective implementation.